Tempo: What's the right pace for liturgy? What Makes a Family Holy? The ‘Method’ of the Methodists! I was idly investigating forms of the breviary on the internet the other day (as one does), and came across a page about the history of the Anglican breviary, here. 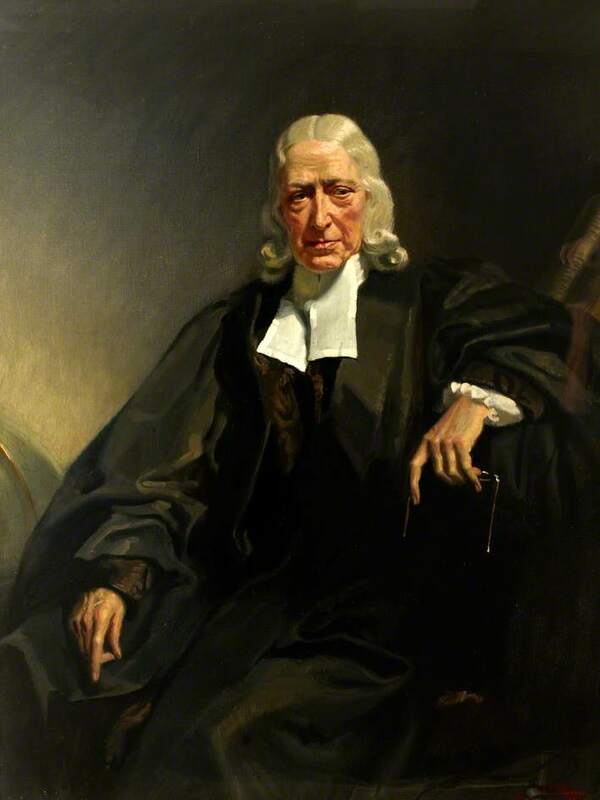 Regular praying of the Divine Office was likewise central to John and Charles Wesley’s “method,” which included scriptural study, fasting, and regular reception of Holy Communion in addition to daily celebration of Morning and Evening Prayer. John Wesley’s Rule of Life is, in its essentials, thoroughly orthodox and Catholic. It has been said that if Wesley had only been born in 1803 rather than 1703, he would have been a follower of those great Oxford divines -- John Henry Newman, Edward Bouverie Pusey, and Hurrell Froude -- who by their preaching and Tracts turned the Church of England to its apostolic and sacramental roots. Indeed, it was those 19th century “Tractarians” who kindled new interest in the pre-Reformation forms of celebrating the Holy Eucharist and daily prayer. 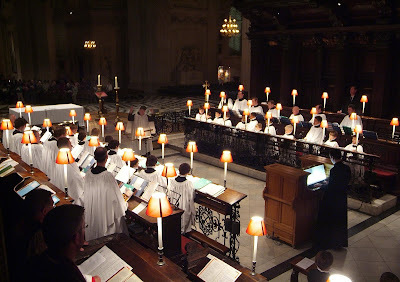 In the mid and late nineteenth century, the Anglican Church in England and America witnessed nothing less than a Catholic Revival, including the rebirth of organized religious orders, renewed emphasis upon and appreciation for the Episcopate and Priesthood, the Sacraments, the Real Presence of Christ in the Eucharist, the sacrificial nature of the Holy Communion, devotion to the Blessed Virgin and the Saints, and the Church as the Mystical Body of Christ. As someone who grew up going to Methodist church and whose great grandfather was a Methodist lay preacher, I found this staggering. I had heard about John Wesley’s “method” that gave the name to the Methodists, but no one every talked about what it actually was. Obviously, as a Catholic I do not now believe that Methodists and high Anglicans actually had the Real Presence at the heart of their churches, but it does suggest, if the writer of the history referred to above is correct, that much of the strength of these two movements may be attributed to a devotion to the Divine Office. My old headmaster at Birkenhead School, John Gwilliam, used to say that it was the rise of the Methodists in England that stopped social upheaval of the sort that led to the French Revolution. He was a Welsh Methodist (and a former captain of the Welsh rugby team when it won a grand slam in the 1950s). He also told us that Methodism was responsible for saving the nation from mass alcoholism - Britain was drowning in a sea of gin at the end of the 18th century. The Anglican church was responsible, in my opinion, for the Gothic revival which shaped the culture of the 19th century in Britain and America so strongly. 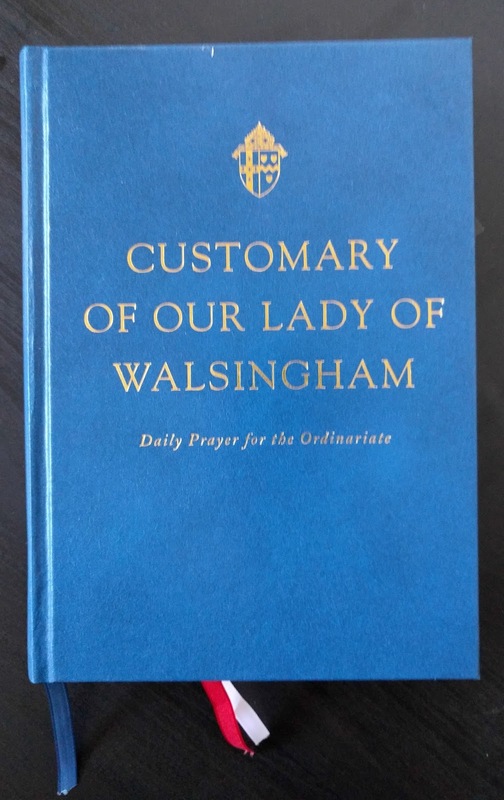 Given the absence of the Real Presence, this is testament to the power of what authentic liturgy they had, to transform lives and society nevertheless. I wrote about this here. It does make me wonder, also, if it is the lack of adherence to the true Method today, perhaps, that has contributed to the decline of the Methodists that is so marked in England. This reinforces my belief that that if we want to transform the culture and revive the Church, we can do this through the Domestic Church and the family centered on liturgical piety, including the chanting of the Liturgy of the Hours at home. Furthermore, this means that we need to encourage this in the vernacular, so that people who are not fluent in Latin (i.e. most people) can genuinely pray it. 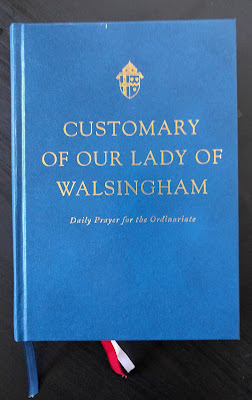 I suggest that the Anglican Use Divine Office is a way to do this, as I described in a review of the Customary of Our Lady of Walsingham. And it is the prayer of the family in the domestic church, centered on a liturgical piety, that can drive such societal change today as well as transform the Church. We need to form people as contemplatives as a matter of course, not as the exception. Perhaps we have something to learn from John Wesley!